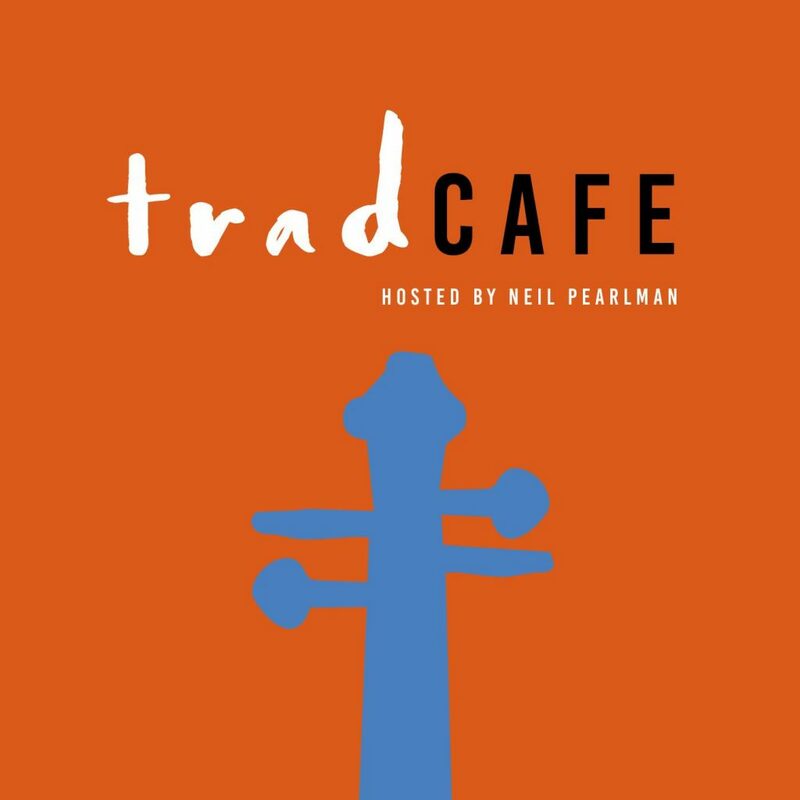 A podcast of conversations and collaborations with unique artists in traditional music, hosted by Neil Pearlman. He interviews and plays with musicians in the traditional scene of New England, Quebec and Atlantic Canada. Neil is well known to musicians here in Waldo County, from being a piano instructor and a live wire at Maine Fiddle Camp in Montville.